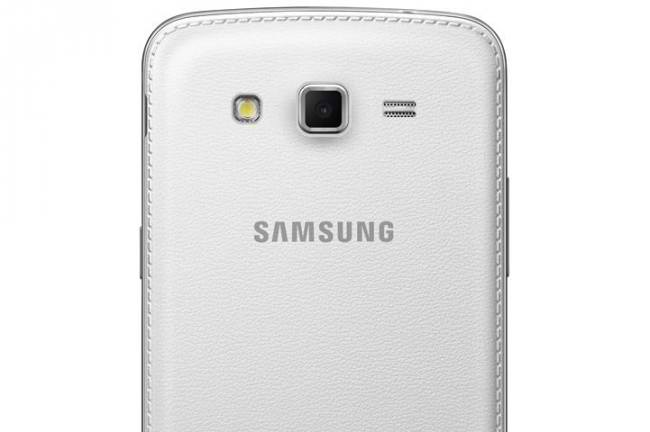 Samsung just unveiled another Galaxy device. 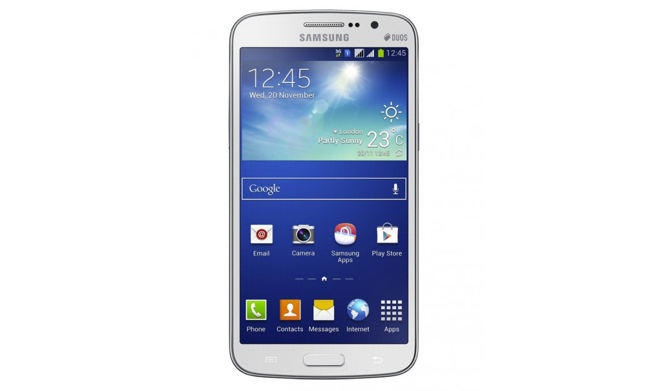 This time, it’s an update to the 5-inch Galaxy Grand and it’s now aptly called Galaxy Grand 2. The device is bigger at 5.25 inches. The display size is not only bigger, it also has a better resolution. This Android phone is also thinner at 8.9mm compared to the 9.6mm thickness of the original Grand. The rest of the main specs include a quad-core processor, 1.5GB of RAM, 8GB of internal storage with microSD slot for expansion, 2600mAh battery, an 8-megapixel camera with LED flash, HSPA+ and Bluetooth 4.0 connectivity. The Galaxy Grand 2 has dual-SIM functionality and runs on Android 4.3 Jelly Bean out of the box. Samsung is quiet as to pricing and availability at this point.